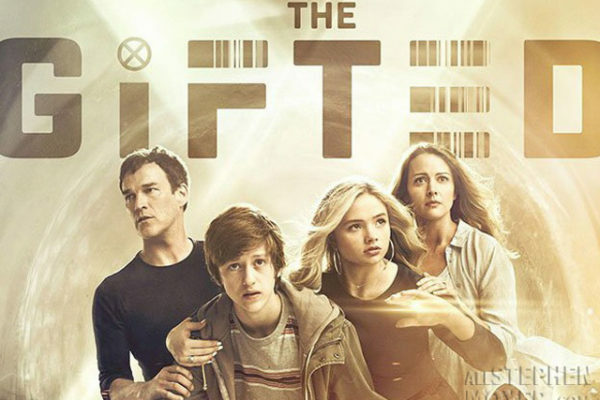 Reed Strucker will be making a visit to his parents. 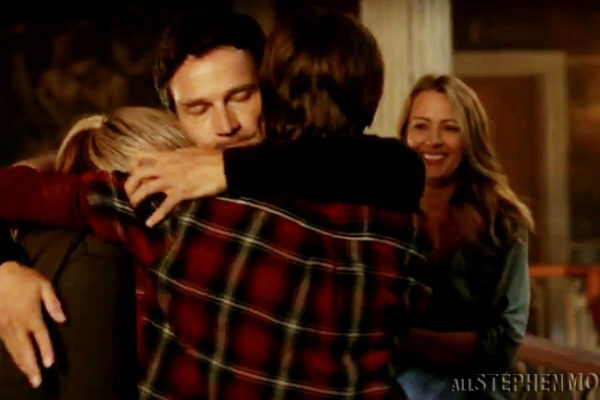 Now it appears that some family secrets will either be revealed tonight or in future episodes. 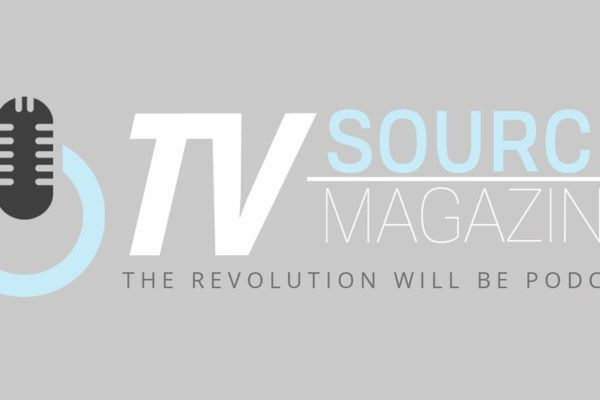 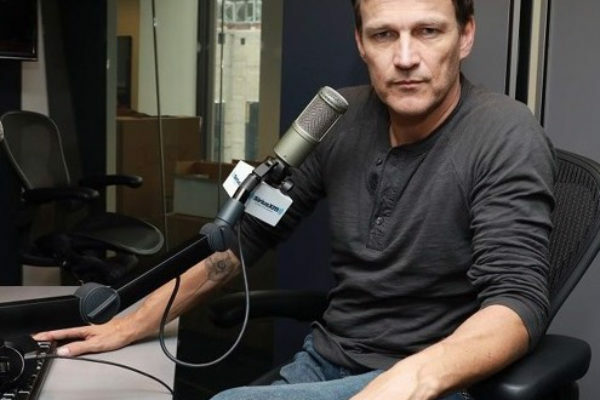 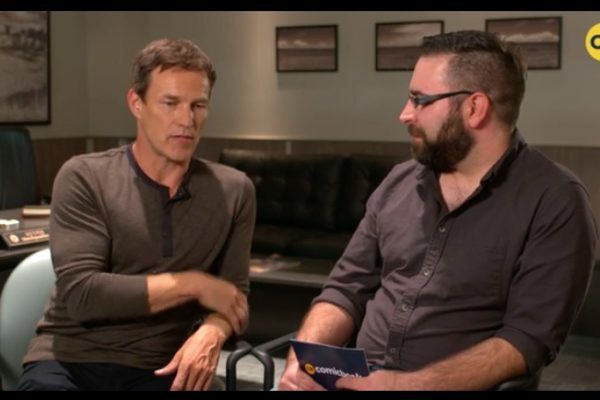 Stephen Moyer’s The Gifted is discussed on the TV Source Magazine podcast as they talk about PRIMETIME TELEVISION in their latest podcast. 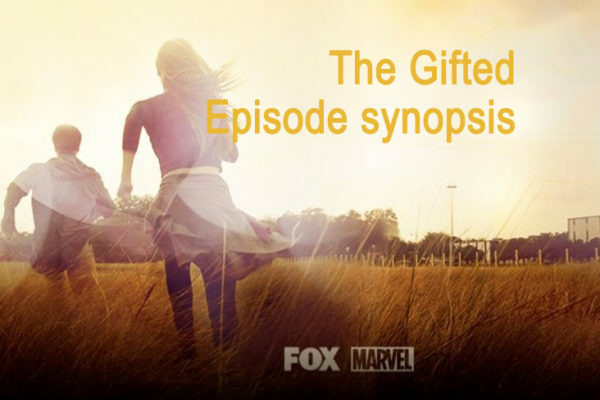 In the synopsis for Episode 8 of The Gifted titled, “Threat of Extinction,” Reed discovers his family’s hidden past. 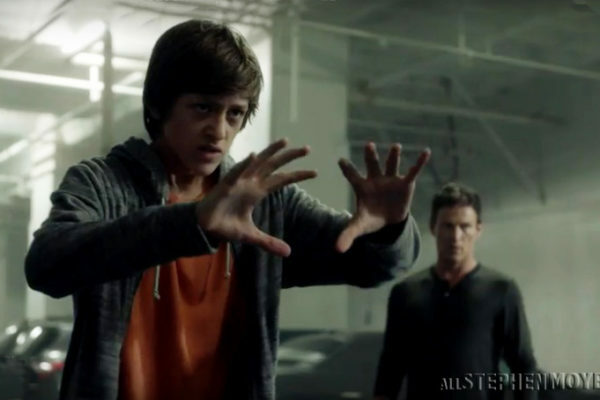 This episode will air November 20 on Fox. 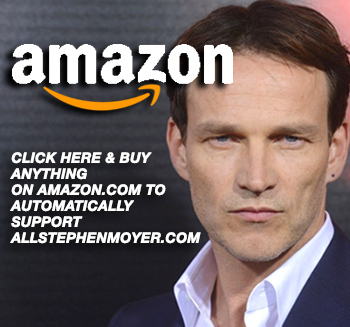 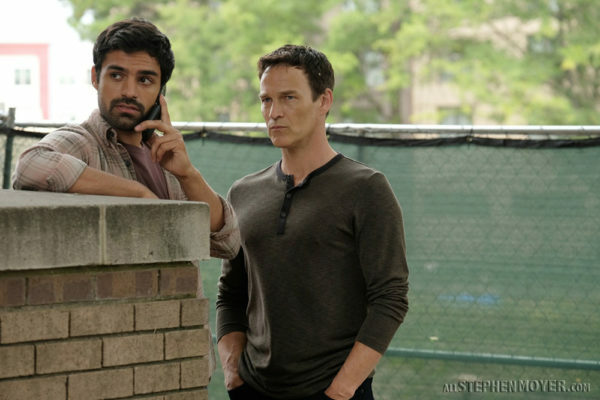 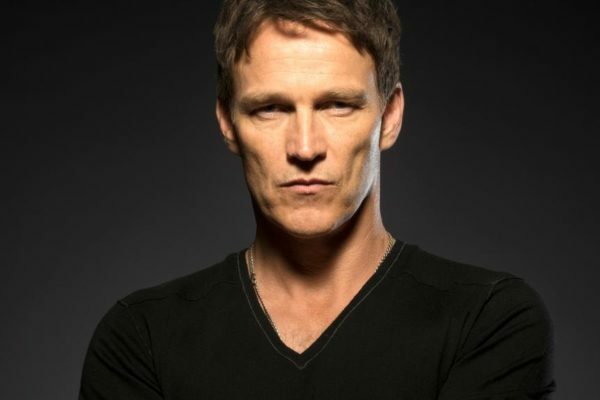 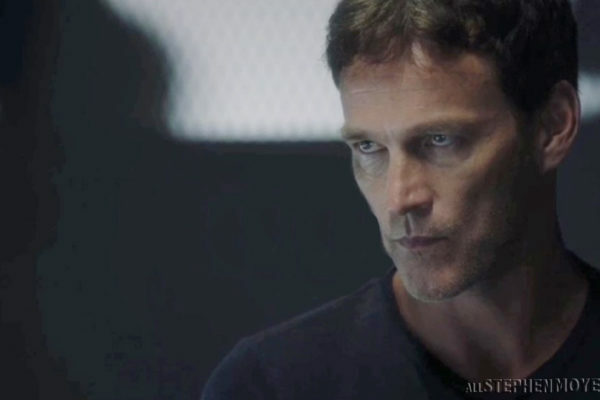 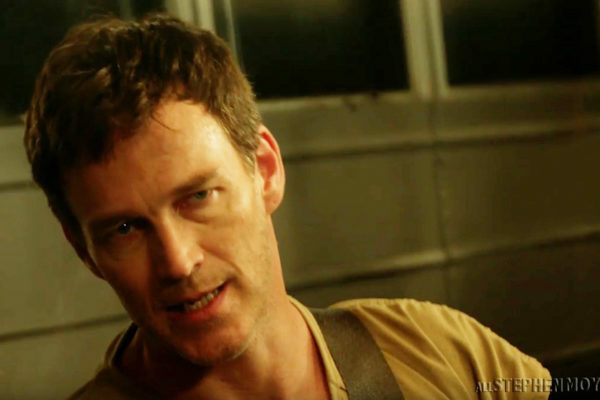 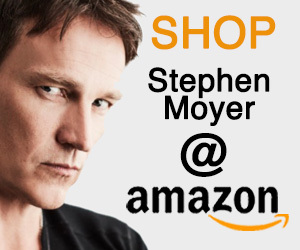 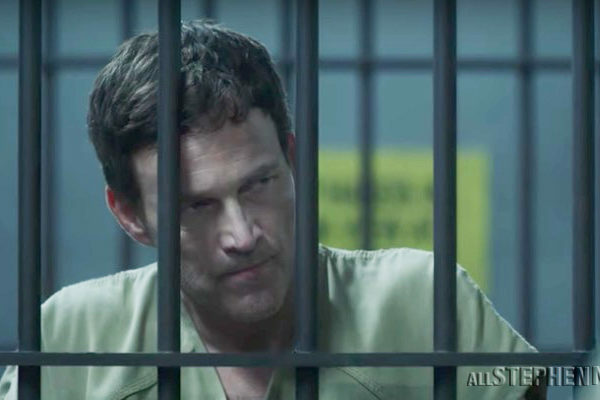 New Stephen Moyer promo photos have appeared for the next & upcoming episode of The Gifted, Episode 6 Get Your SiX. 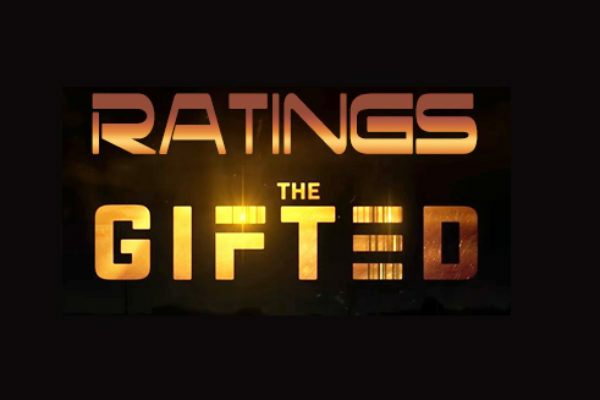 The official description for the seventh (7th) episode of The Gifted has been released by Fox titled eXtreme Measures. 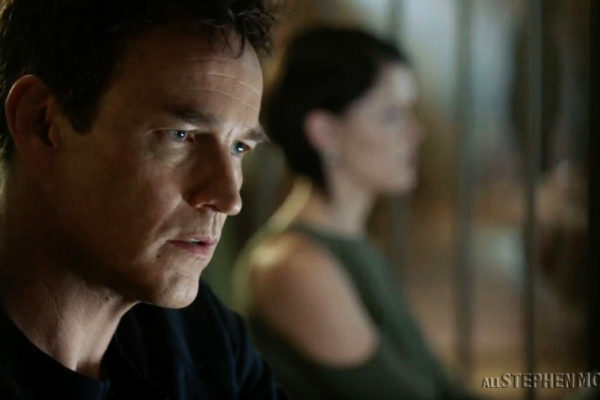 Watch the promo titled “Nobody Has to Die” for the next episode of The Gifted 1.05 titled, “BoXed In” which will air on Monday October 30. 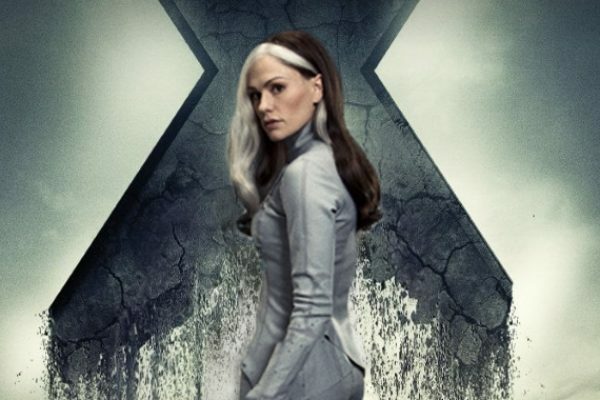 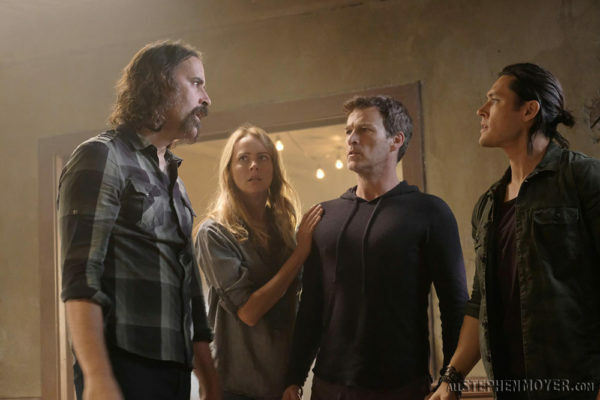 “Get Your SiX” is the title of the November 6 episode of The Gifted and FOX has released a description with some spoilers for that week’s installment. 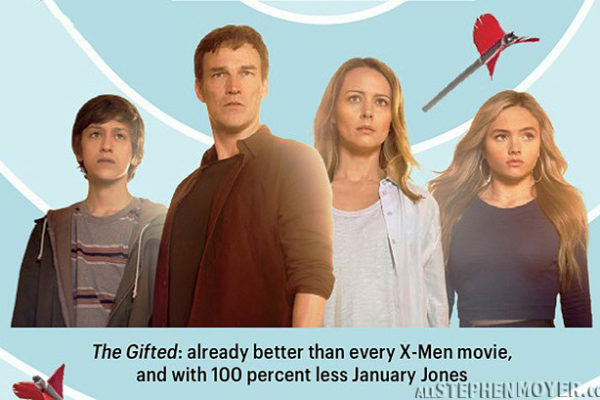 In the latest issue of Entertainment Weekly, a double issue, the Halloween issue, The Gifted makes the Bullseye. 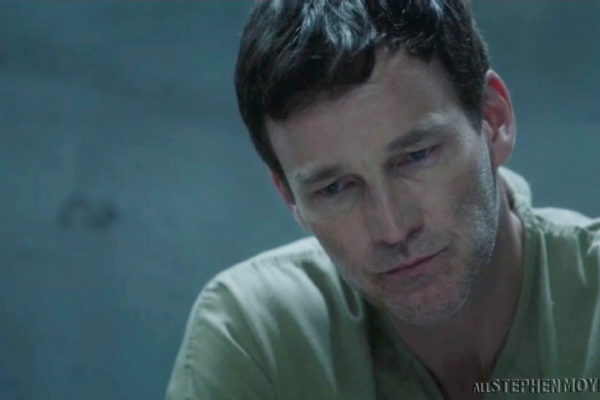 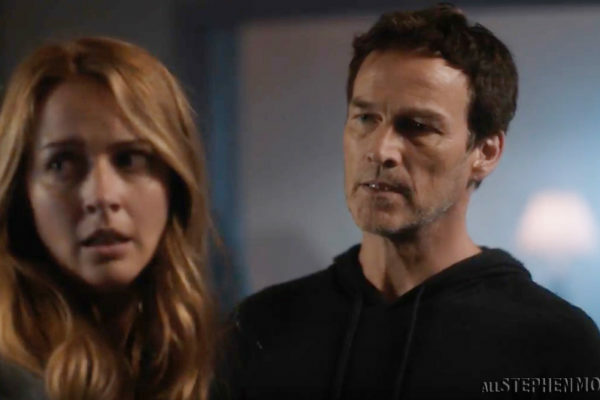 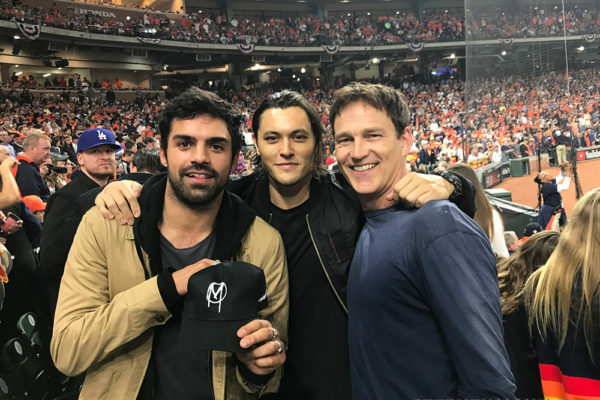 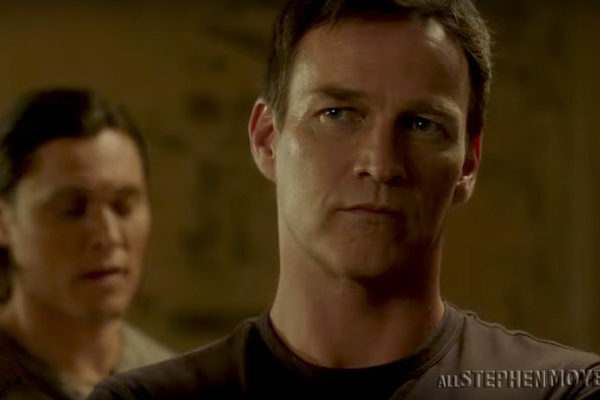 Watch the promo video for the next episode of The Gifted on Fox which airs next Moncay on October 23, 2017 starting Stephen Moyer. 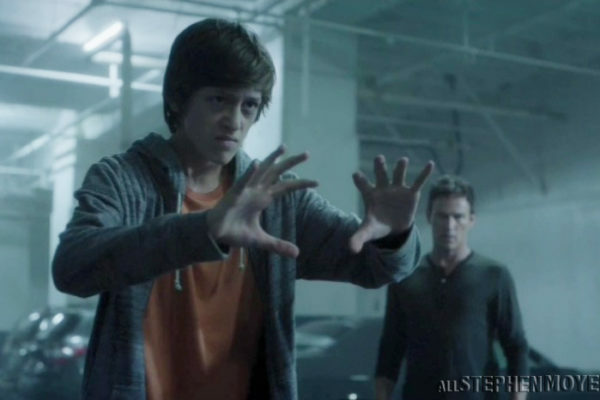 In this episode titled boXed In: Jace Turner throws all the power of the Sentinel Services into finding the Mutant Underground Way Station.